What follows is a rough translation of an online announcement from the Cinémathèque française on the state of a three year inventory of the estate of Chris Marker, contained in 550 boxes initially upon receipt. The original article can be found at Fonds Chris Marker [updated]. This news is, quite simply, unbelievably exciting. My inner archivist wants to take the next plane to Paris. Estate Chris Marker: Where are we at with the inventory? 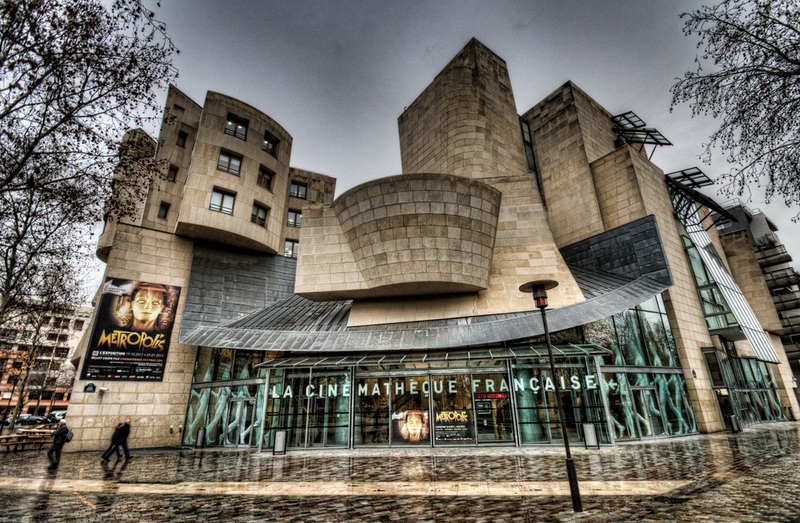 In the Spring of 2013, the Cinémathèque française took possession to its archives 550 large moving boxes containing the archives of Chris Marker, deceased during the summer of the preceding year. Under the conduct of a scientific committee of individuals close to the filmmaker and familiar with his work, the inventory of the estate began rapidly. The total duration of the operation was estimated at around three years. So where are we, two years later? 5 boxes of posters; 6 boxes of LP records and musical documents; 15 boxes of photographs; 55 boxes of objects, miniatures…; 66 boxes of audiovisual material (Beta, master…); 98 boxes of archives (press documentation, files & folders); 112 boxes of VHS and DVD edits and personal recordings; 137 boxes of periodicals and books. At this point in time, the boxes of photographs have been thoroughly inventoried, although not all photographs have been identified. Similarly, the inventory of ‘apparatuses/apparatii’ [appareils] is complete. The library of Chris Marker, rich with some 137 boxes, has been made the object of a deeper study and is approaching completion. An actively used library, as opposed to a collector’s library, it presents a singularity in so far as each work is stuffed with diverse documents: letters, press clipings, etc. Each volume therefore has been the object of a precise description of the elements that it contains. To get an idea of this library, the inventory would be certainly instructive, but evidently insufficient. A virtual library project is therefore being considered. The inventory continues currently with the objects, posters, audiovisual materials and paper archives. This work should be completed by Fall 2015. The inventory of hard drives, on which Marker worked during the course of the last 20 years of his life, has also begun. These discs contain several million files. To bring to fruition the description of their contents will be a long-term work [‘de longue haleine’, literally ‘of long breath’]. Similarly, initial work on the state of more than a thousand digital diskettes [floppies/zip/flash drives presumably] has begun with the help of a digital conservation specialist [digital archivist]. A work of securing and restoring, an indispensible prior step to taking an inventory, will be conducted in the coming months. During the course of the Fall, the VHS, DVD, CD and vinyl LPs will be inventoried, permitting thereby, with the horizon of Summer 2016, to have analyzed the sum total of the boxes of the estate and to have arrived at an initial, global view of its coherence and richness. Work on cataloging can then begin, with the objective remaining to place the estate at the disposition of researchers starting in 2018, while presenting it as well in the form of a grand exhibition at the Cinémathèque française. The scientific committee is already working toward this goal. 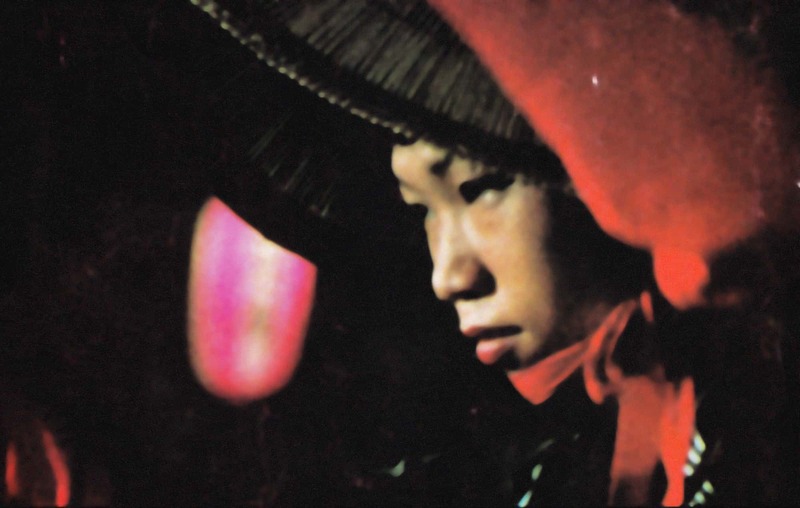 Chris Marker’s estate: Thanks for your link, “State of the Estate” – for the film valuer, researcher and lover of Marker’s work, truly a goldmine. Oh, homage to Chris Marker and his filmmaking.